Epic Games, the studio behind the insanely popular battle royale game “Fortnite” has now officially made the mobile version available for everyone. The Android version of Fortnite: Battle Royale now no longer requires an invite, and is available for all users for free with compatible devices. For those unaware, Fortnite Mobile for Android (beta version) was released in August this year alongside Samsung’s Galaxy Note 9 in August. However, Android users who wanted to play Fortnite had to sign-up through Epic Games and receive a beta invite to play. 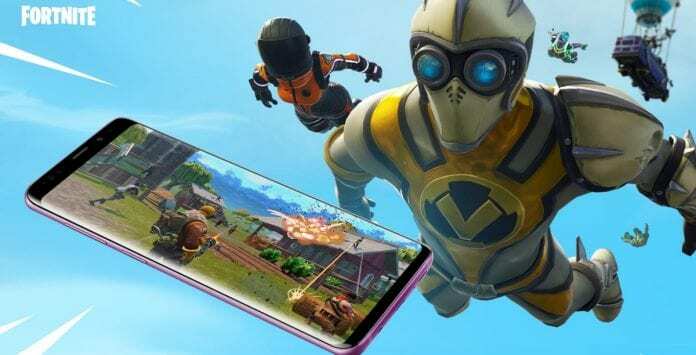 The minimum Fortnite Android requirements are 4GB RAM or higher, Android 8.0 or higher, 64 bit, and Adreno 530 or higher, Mali-G71 MP20, Mali-G72 MP12 or higher. Please note that Fortnite is not available for download on Android from the Google Play Store. Instead, you need to download the game manually by visiting fortnite.com/android and sideload its installer application and scan a QR code provided by Epic. The main reason behind this is to avoid Google’s 30 percent revenue cut. You can find a complete list of all the compatible devices on the Fortnite website. Besides Android, Fortnite is also available on PS4, Xbox One, Switch, PC, Mac, and iOS.